Gone Pie Vegan Bakery: Brownies! Part 1 of 2. There's a little cafe up the street from me that has a very quaint 'vegan section' on its baked goods shelf. And there are a few 'good' freshly baked vegan goodies in my Whole Foods Market around the corner. But when I find a bakery like Gone Pie that specializes in 100% vegan baked goods, gluten-free optional, I know I'm in for a real treat. (Pun intended). Gone Pie. I recently discovered Gone Pie Vegan Bakery when I was a judge at Veggie Conquest. Gone Pie gave out vegan chocolate chip cookies to every attendee, and they were a huge hit. I knew I needed to know (and taste) more from this company. So I was thrilled when Gone Pie offered to let me review a selection of their vegan delights. And oh boy, I was promised Sweet Potato Pie. Yes! Shelf Appeal: What's not to love, they look delicious in their delivery containers. 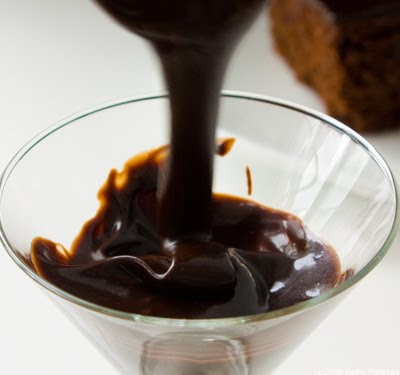 Moist, rich, decadent. 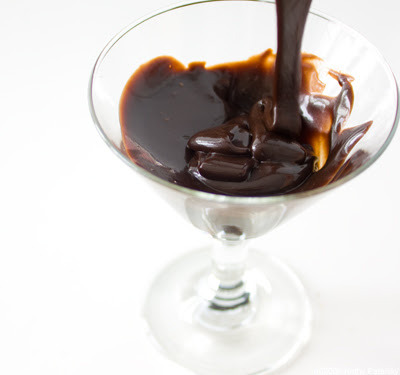 The chocolate frosting is glossy and smooth. Enough of the shelf-appeal, these brownies need a taste test! Label Check: 100% vegan. The brownies I tried today were made with whole grain barley flour and spelt flour. (Gone Pie rarely uses wheat flour, and never uses shortening). Very nice. 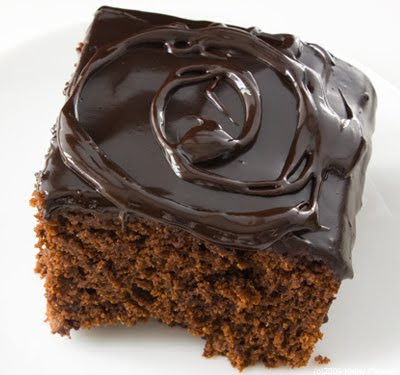 I liked how I could add extra chocolate fudge frosting if wanted a more decadent bite. VEGAN BROWNIES - WALNUT/SPELT-organic spelt flour, organic agave syrup, dates, organic brown rice syrup, non-dairy/semi-sweet malt sweetened chocolate, chocolate liquor, canola oil,organic tahini, organic potato flour, organic cocoa powder, chickpea flour, spices, pero grain beverage, baking soda. 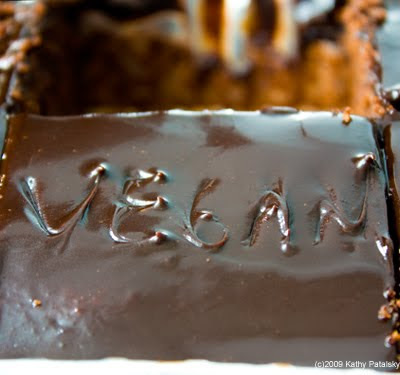 VEGAN BROWNIES - PUMPKIN BROWNIES -organic pumpkin, organic spelt flour, organic barley flour, organic rice milk, organic sugar, organic brown sugar, organic cocoa, organic applesauce, non-dairy/semi-sweet chocolate, chocolate liquor, canola oil, vanilla, spices, n/a baking powder, baking soda, sea salt. 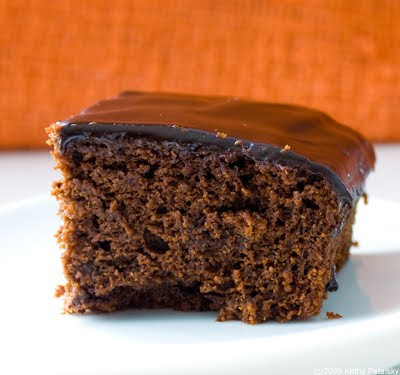 RICH DARK FROSTING -organic rice and/or coconut milk, non-dairy/semi-sweet malt sweetened chocolate, organic maple syrup, chocolate liquor, organic rice syrup, non-dairy/unsweetened chocolate, organic non-dairy/unsweetened cocoa, arrowroot. 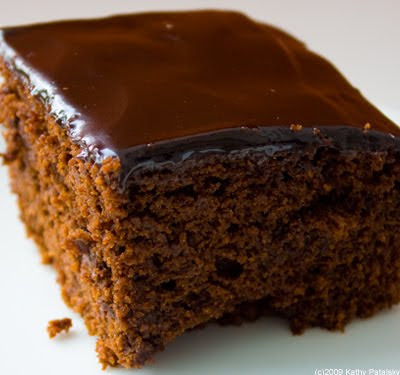 Pumpkin Brownies: Amazing! Ooey gooey goodness meets a blend of sweet sophisticated flavors in these Pumpkin Spice Brownies. They are a less traditional brownie, very moist, cakey with an amazing flavor accent of warm fall spices. 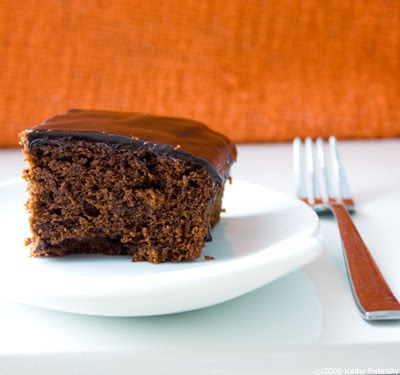 The rich chocolate and mild pumpkin flavors are pure and delicious. 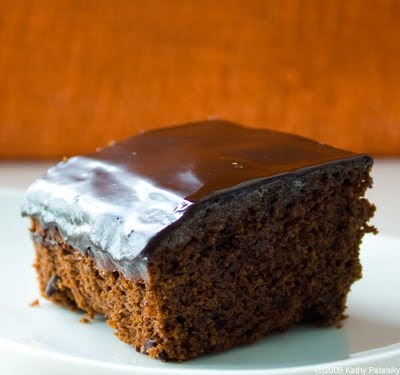 The chocolate frosting smoothly layered on top is the perfect creamy accent to this bite. 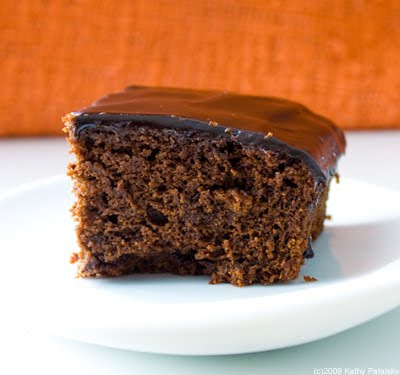 One of these pumpkin spice brownies paired with my spicy soy chai tea latte in the morning...look out Starbucks bagel and latte, you've got some serious competition. 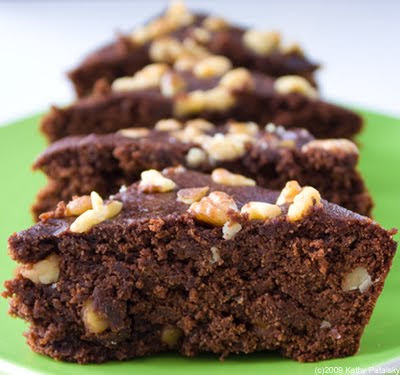 Walnut Spelt Brownies: At first glance they look exactly like a traditional walnut brownie that you might find at your local non-vegan bakery. But guess what--these are vegan! Wow and yum. 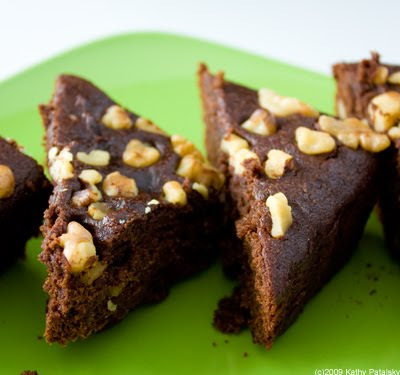 Clean chocolate flavor with simple walnut pieces on top. The texture is delightfully hearty, yet still smooth. I can tell they are made with high quality ingredients-no sugary filers here. I appreciate the fact that these brownies taste decadent, but are not overloaded with oil. (Other vegan brownies I have tried often make the mistake of thinking they need gallons of oil to make up for the fact that they are 'vegan' brownies) But not these! Gone Pie's brownies taste warm and moist brownie, tons of not-too-sweet cocoa flavor. And knowing how much good stuff is in these brownies means they are guilt free! 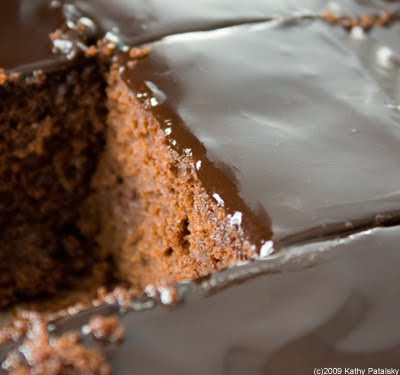 Chocolate Fudge Frosting: Creamy, gooey, rich and smooth. 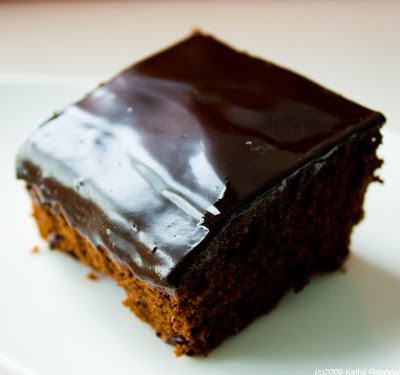 Pure chocolate flavor. Not too sweet. 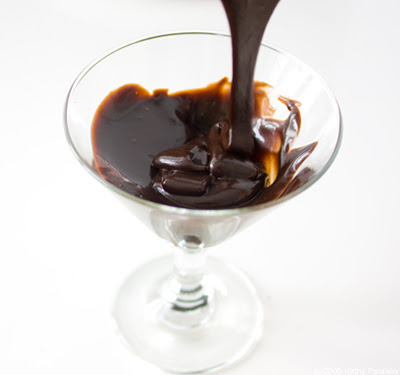 As simple and perfect as vegan chocolate fudge can get. Price Check: 6-9 large brownies for about $21. That's $2.30-$3.50 per brownie. I recently bought a vegan brownie at whole food for $3.95! And guess what, GP brownies are better. So the price is reasonable from my experience. Better (healthier) vegan ingredients cost more folks, you get what you pay for. Final Word: If you are a brownie lover, you must try these. 100% vegan, 100% yummy and 100% guilt-free. Shipping? Yes, the ship USPS, so you can actually try them for yourself! More info on their website.